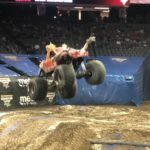 Monster Jam Sacramento 2019 Review + Discount Code, Schedule, and Details! 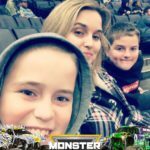 I have been going to Monster Jam with my 3 sons for 5 years!! 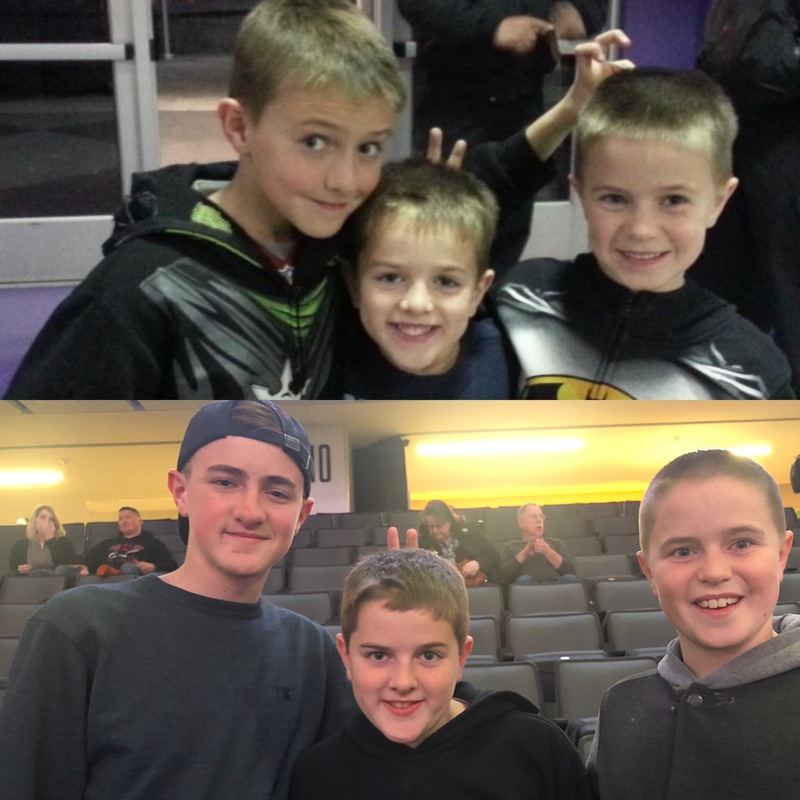 Thank God for Facebook memories-this top picture showed up the other day from our first Monster Jam, and the bottom picture is tonight! Time goes by so fast! 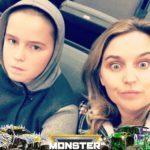 One thing is the same-we have SO much fun at these Monster Jam events! We have been every year since! 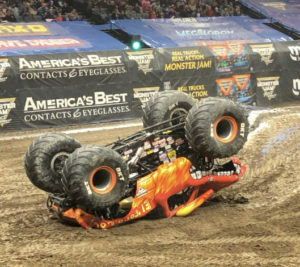 Here is a picture of the El Toro Loco Monster Truck. 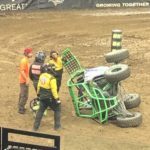 One of my sons gets EXTREMELY excited when a truck flips over. When this happened he was jumping up and down screaming. The show started at 7 and ended at about 9:30 with a brief intermission in the middle. 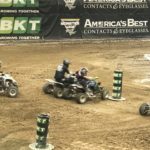 There were 2 rounds of ATV and Speedsters as well as the Monster Jam action! 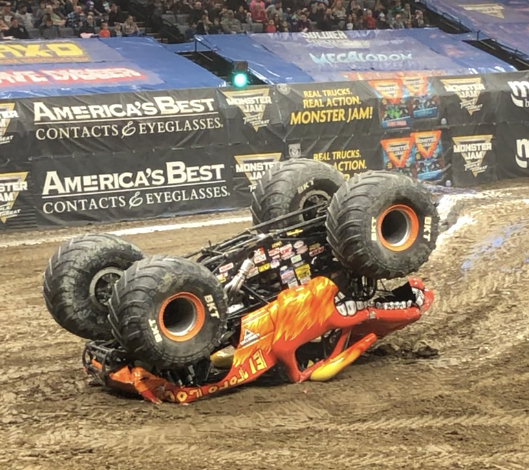 Also- there is a Monster Jam Snapchat filter you can use while you are there! 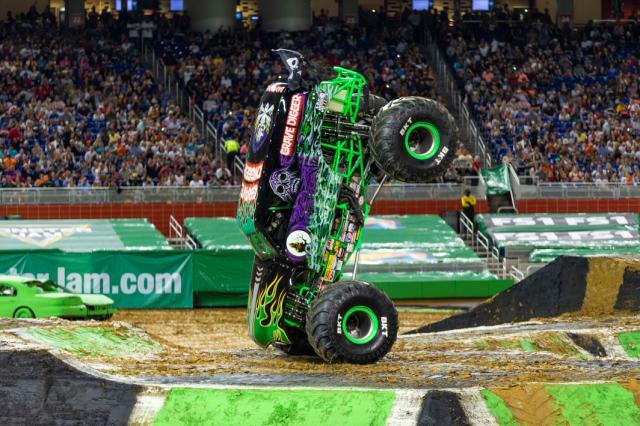 We had some fun on the breaks with that too!!! You also get to be a judge using your smartphone after each truck does their thing! 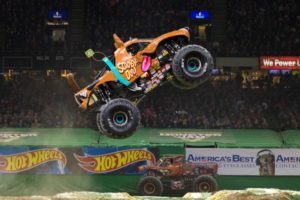 My boys LOVE that-however, if a truck flips over or a part falls off they tend to give them the highest score! 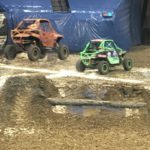 This is really a great experience for all ages. I bring my boys-but there were girls there having just as much fun-moms and dads too! With all the different rounds and variety there were different favorites for everyone to enjoy! Of course-the Golden 1 Center is an amazing venue-great food and snacks. 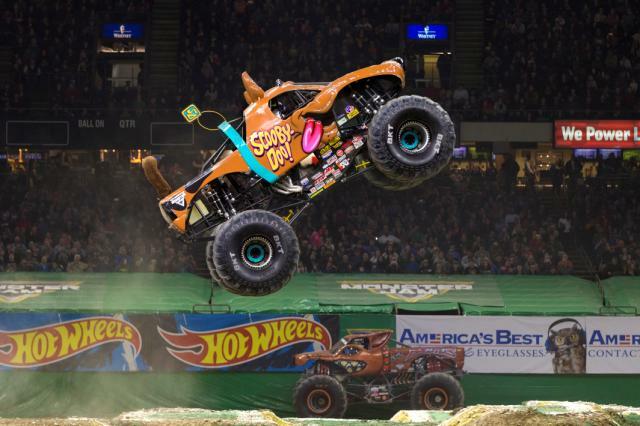 There are still more shows to enjoy Monster Jam here in Sacramento!! 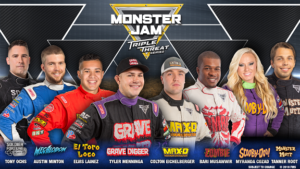 Discount code is BIGAIR for 20% off select seats! 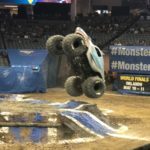 Golden 1 Center from January 18–20, 2019.
arena-based indoor Monster Jam truck back flip! 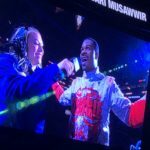 800-745-3000 or visit the Golden 1 Center Box Office. 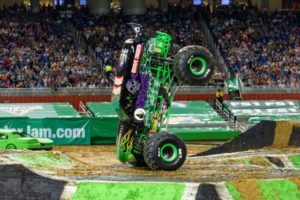 Monster Jam Review Sacramento January 19-21 at Golden 1 Center! FREE Coffee All Week at 7-11! $5 Friday Safeway Deals 5/13!